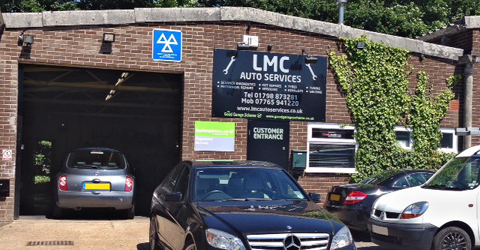 Conveniently placed near Pulborough station, we offer high quality motor vehicle repair and servicing for the whole area. 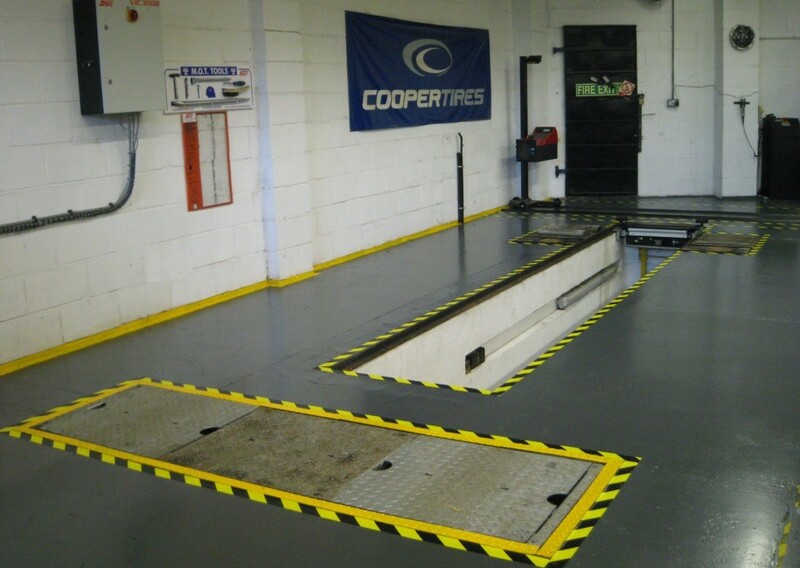 We have been looking after local motorists since 2002, and have an excellent reputation for the standards of our work. To make your life easier we can collect and return your vehicle for you, or offer a courtesy car while yours is with us - or you can even drop your car in for work while you go to work by train! 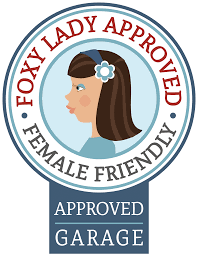 and are members of the 'Foxy Lady Drivers Club' dedicated to ensuring that the ladies receive better standards of service. and we use the latest technology to check and diagnose vehicles. We are delighted to support the Mary How Trust with a contribution from the MOT fee when you book on-line, and we have sponsored the Mary How Jackpot prize. Incidentally - booking that MOT on-line will give you a 20% discount on the test fee as well! 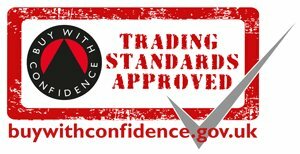 Please browse our website, email us, or call us on 01798 873281 or 07765 941220 to find out what we can offer you.